Start taking classes at Cansports Health & Wellness Centre and other studios! 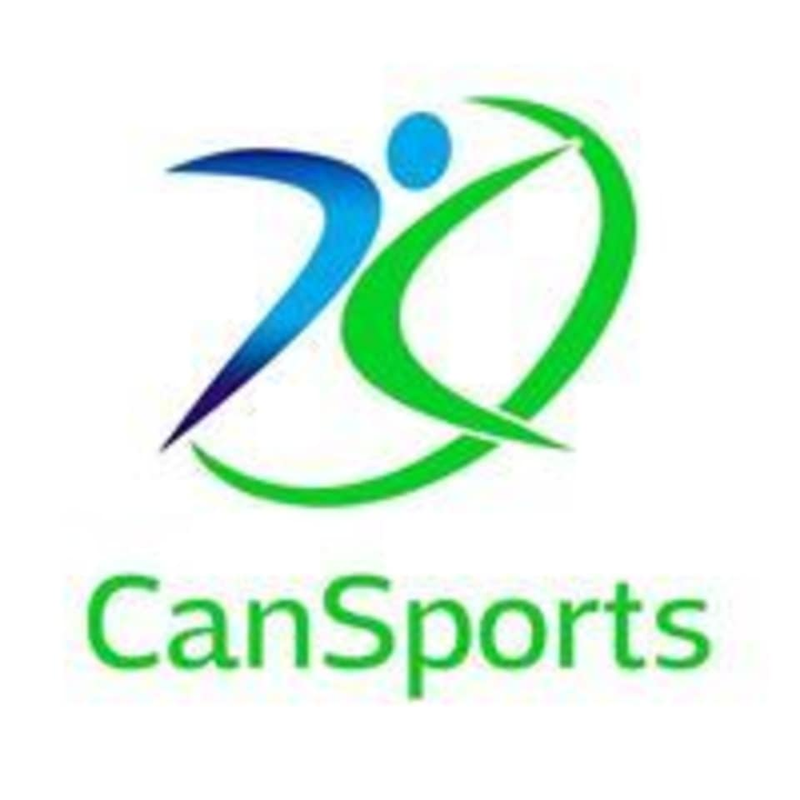 CanSports is a health and fitness consultancy company in Singapore that provides programs in pilates, personal training, group fitness training, and nutrition coaching to individuals of all levels. For yoga and Pilates classes please wear comfortable yoga or exercise clothes. Wearing slightly form-fitting clothing is advised so that the instructor may provide alignment cues and corrections. For everything else, it is suggested that you wear comfortable active wear and indoor running shoes are required for functional training, TRX, HIIT, and dryland training classes. Shoes are required for mat and reformer pilates. CanSports Health and Wellness Center is located at 1 West Coast Drive, #1-16, in NeWest, Singapore. We are off exit 11 on the AYE heading towards Tuas and 5 min bus ride from Clementi MRT. We are located in the NEWEST shop house facing the residential side street. If you're looking to correct your alignment, build core, and create more body awareness, Kim's class is for you. She is meticulous in her cues, and has very good knowledge of the anatomy. Will definitely go back again! Sharon is motivating and encouraging! She walks around to correct your form and pushes you to your potential. AWESOME CLASS HIGHLY RECOMMEND. Khim is really helpful in correcting alignment and body posture! She pointed out issues with my alignment that no other instructor has done before, and told me how to improve on it. Thanks Khim! Very good workout by Sharon! will be back for more! Very interesting and educational session with Khim! An early morning focused session which targeted the core and worked my entire body as well! Sara is amazing and encouraging and I will definitely come again!